I spent time this past weekend in North Georgia, in Elijay. El'-a-jay. 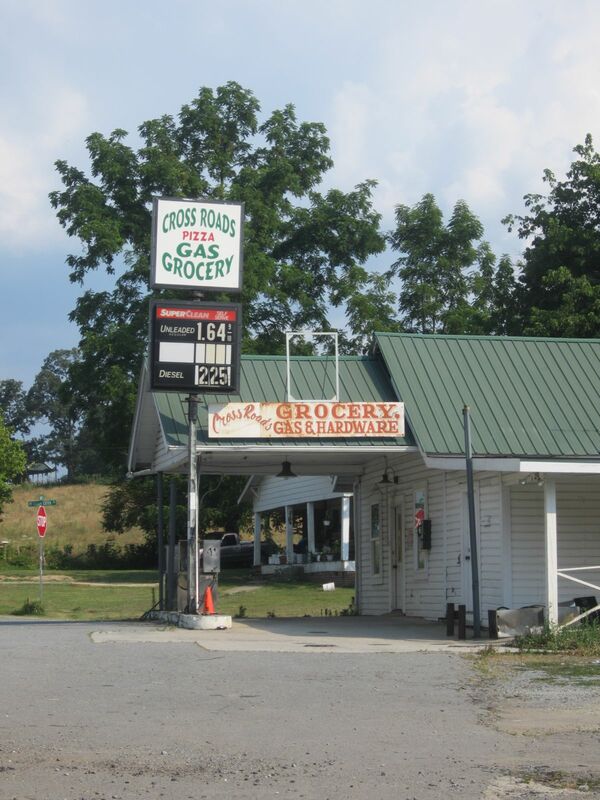 I went to to a country apple and produce store for some Southern language lessons. Tried some Muscadine cider (juice). It is a type of wild grape from the area. I bet that stuff ferments right up, especially since this is the area that pretty much invented bootlegging and whiskey running. They had some fun with my yankee way of saying things. I got it now... It is not "mus-k-dean" it is "-MUSK'-ah -Dine-"
I really like North Georgia and I remember when I rode my Motorcycle through the area in 1980 solo saying I would be back. It is so different from Atlanta and only an hour drive away. I started my Portuguese lessons last night. What a great idea. I didn't realize how much I have missed being in classes. The topic matter interests me and I am learning so much so fast.